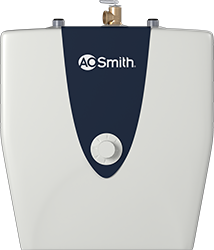 Elec water heaters come in a wide range of shapes and sizes, giving consumers the ability to choose the one right for their needs. From standard electric water heaters with self-cleaning capabilities, to energy efficient hybrid electric heat pump models, there’s something for everyone. Browse by size, capacity, warranty type and more. Electric water heaters are for the most part more efficient than gas models. Gas water heaters have a pilot light that wastes unnecessary energy. Electric water heaters don’t have a pilot light, so they require less supervision. They also use less energy than gas water heaters. Electric water heater also have a slower flow rate than gas water heaters.